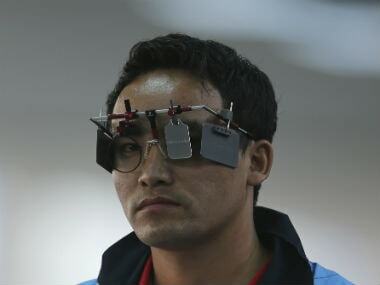 The Commonwealth Games will provide Jitu with the perfect opportunity to test his ability in his weaker event, the 10m Air Pistol. 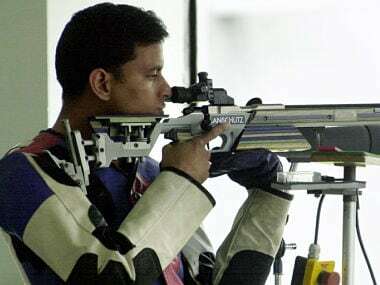 Prakash won the coveted gold medal with a score of 222.4, while his Indian compatriots Amanpreet and Jitu settled for silver and bronze medals respectively. 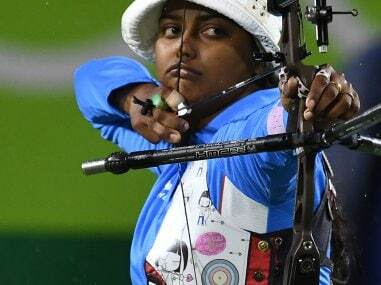 Both Narang and compatriot Rajput had sailed through their elimination rounds on Saturday. 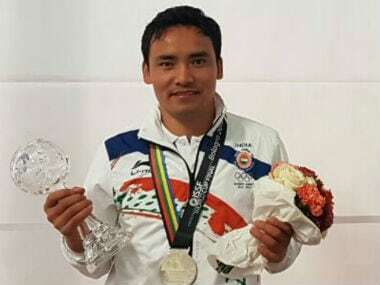 Neeraj Kumar impressed but the other Indian shooters, including Jitu Rai, could not deliver on the second competition day of the ISSF World Cup in Munich on Sunday. 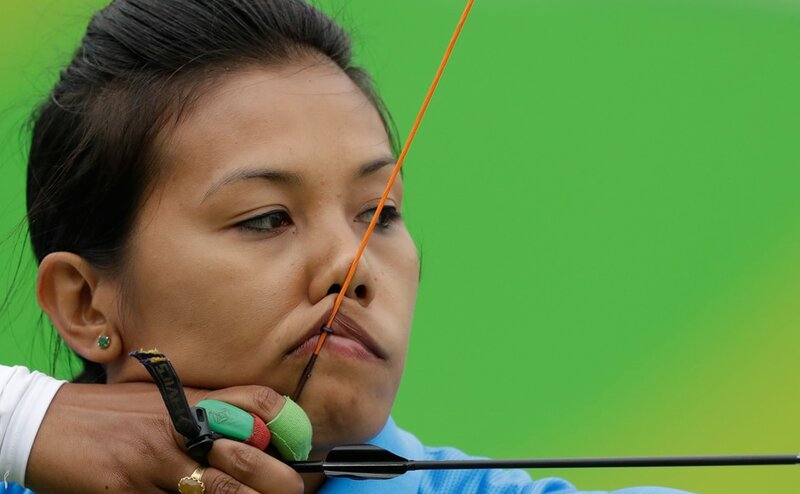 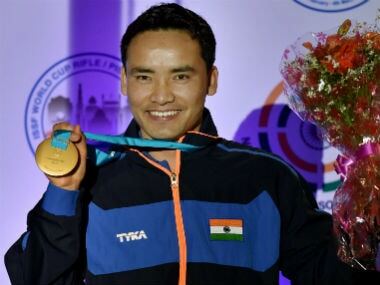 A 25-member Indian contingent, including Jitu Rai and Heena Sidhu, is bracing up to compete in the year's fourth ISSF World Cup for rifle and pistol disciplines at the Olympic Shooting Range in Munich. 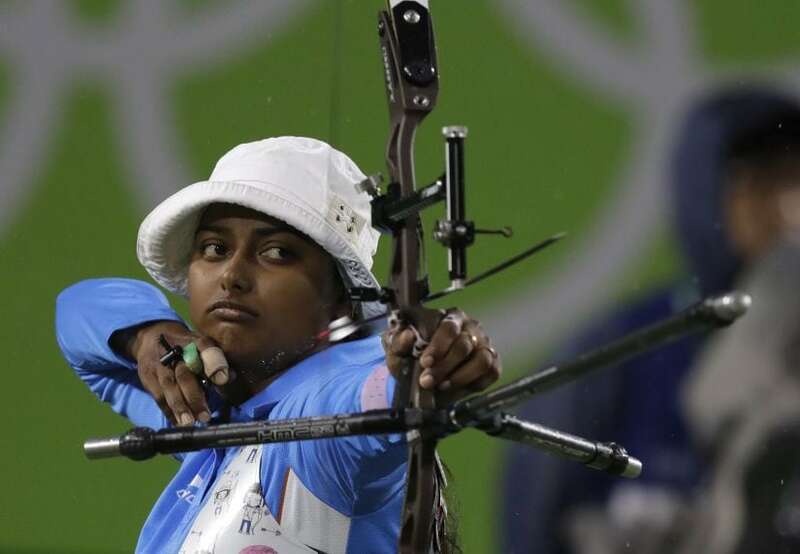 All the action in photos of India from Day 5 of Rio Olympics 2016. 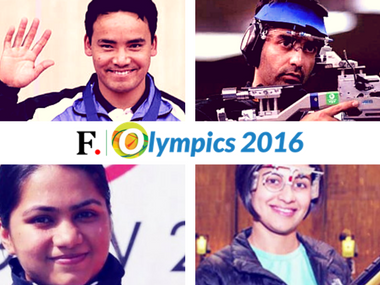 Here's how India fared at the Rio Olympics 2016 on day five. 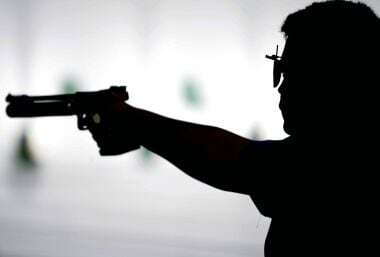 India's chance of claiming a double-digit medal tally at the Rio Olympics will largely depend on the 12-member shooting contingent. 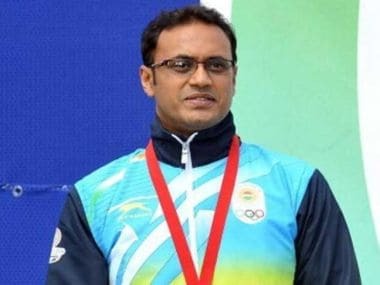 At 40, Prakash Nanjappa will be making his Olympic debut and he is sure to leave no stone unturned to make sure he makes a mark.